Here in Australia there are millions of people who have been affected by having bad credit. 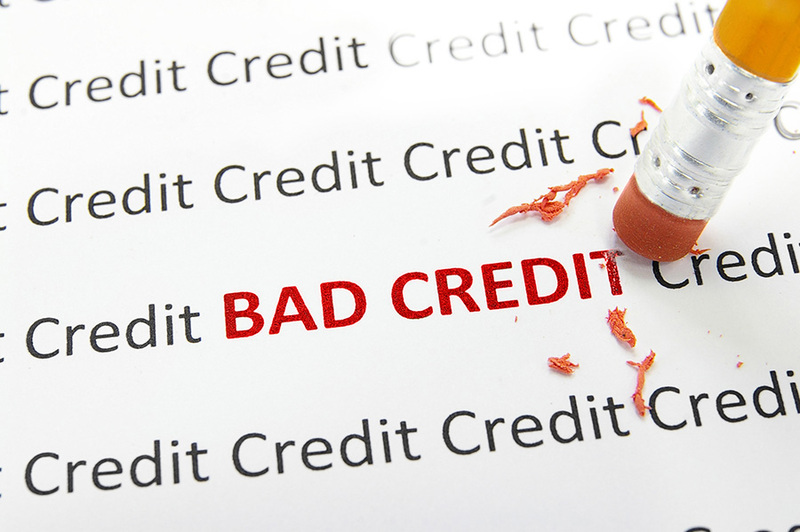 Even an over looked utility bill of $100+ dollars has the power to cripple your credit rating and possibly only leaving you the option of ‘bad credit’ lenders Now the major problem is once put into the category of having bad credit, when applying for any form of credit, e.g. 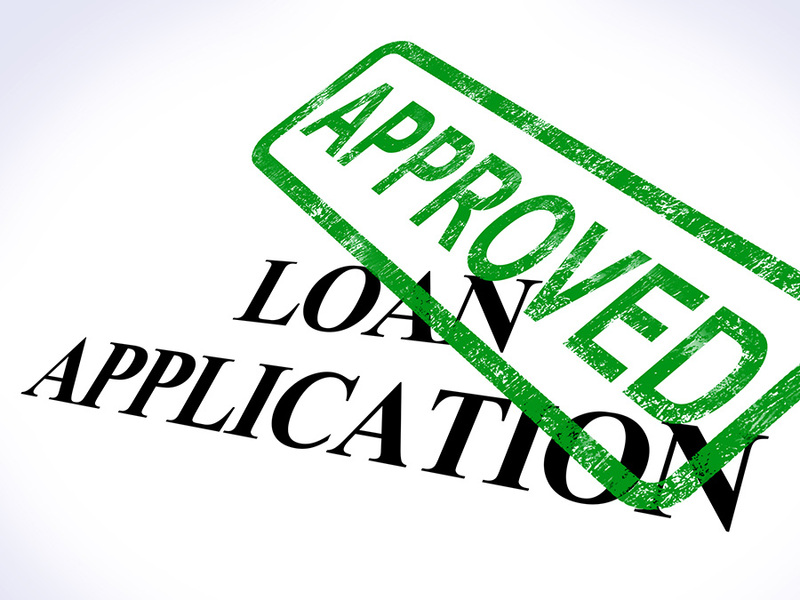 phone, internet, credit card, business loans, car finance etc the first thing a creditor does is a credit check. Once discovered you have bad credit you are outcast by mainstream banks and unfortunately judged and frowned upon. This is unfair and if this is you then you are not alone. In Australia more than 5 million Australians have been blacklisted by no fault of their own and a survey by Choice several years ago stated up to 30% of credit files have errors. One of Australia’s largest Credit reporting agency Senior Managers says with 14.5 million credit files on their books, and 16,000 transactions a day, mistakes can happen and quite often it’s human error. (Statistics stated by Channel 7). So if you’ve been turned down for a loan and or find yourself overwhelmed by problems stemming from a poor credit rating, talk to our experienced team here at Visage Credit Repair. We’ll take a look at your credit file situation and provide you with options that could help you clean it up and get your loan approved. Visage Credit Repair specialise in providing the knowledge of how to remove disputable, contestable negative listings from your credit file and for good. We can even help you get a FREE copy of your credit report to assess your credit rating, and we’ll work with you to provide the solutions for your situation. We help ordinary people solve extraordinary problems. Since our Founder and Managing director Michael Mikhael opened our doors in Melbourne in 2010, we have helped thousands of people, earning a reputation for outstanding customer service and as a ferocious advocate for those who cannot readily help themselves. 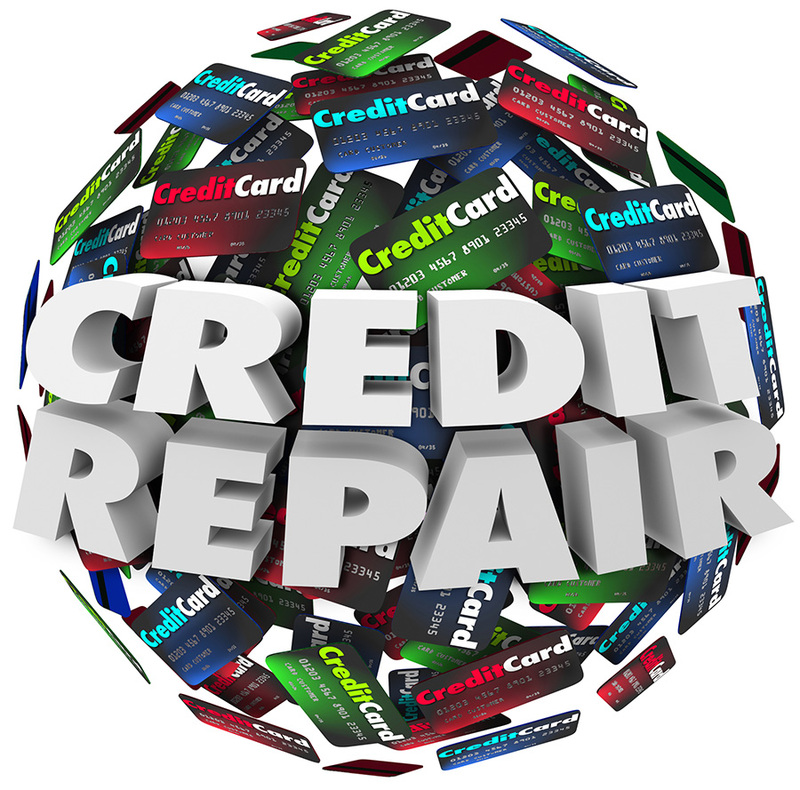 We are one of the largest and most successful credit repair business in Australia and have an almost 98% successful rate in removing negative listing from client’s credit file. If that is the case for you, we will analyse your credit file and provide you with the best possible advice on the best way to resolve such issues. The first step to fixing your credit file is to obtain the latest copy of your file from Veda Advantage or Dunn & Bradstreet. Veda Advantage is the organisation in Australia that maintains consumer Credit Files. They provide a range of services that helps individuals and businesses view and keep track of entries made on their credit files. Before starting the removal process, please ensure that you have the most up-to-date information. Where the file is complicated, Visage Credit Repair advises its customers to take the Express service and use the option of the 12-month Credit Alert. This give us real-time information on changes to your credit file, and can speed up the process significantly. The second step is to contact Visage Credit Solutions for an obligation-free assessment of your credit file. You can contact one of our offices or use our handy web form to provide us your details. One of our staff will contact you, normally within 48 hours, to discuss your credit file. We will examine each of the entries in detail to determine the likelihood of removal. We may also ask you to find copies of supporting documentation which will help us in our negotiations. 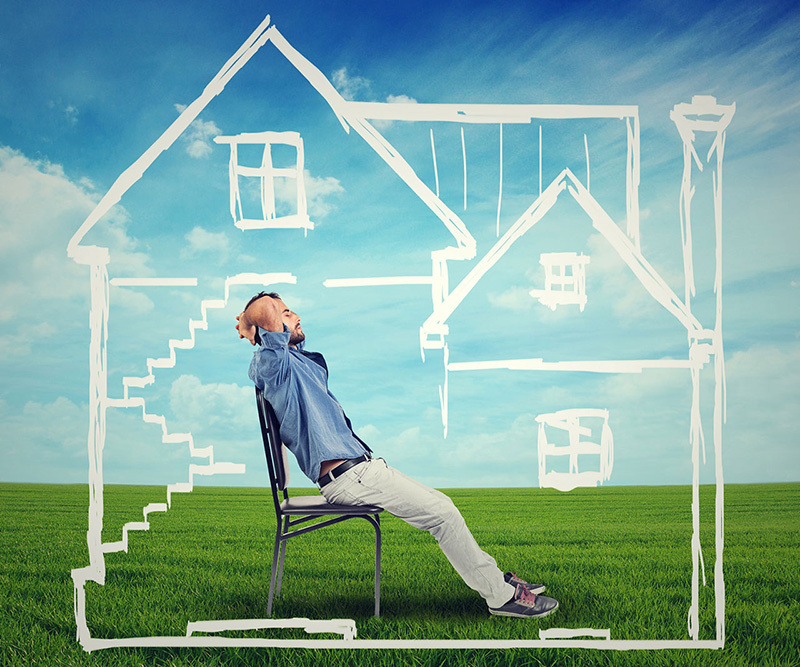 The cost of removal depends on the number, age and type of entries that appear on your file. After obtaining a copy of your credit file from you. The decision is then yours as to how you would like to proceed. Once you have made your decision to proceed, the third step is to appoint Visage Credit Repair to negotiate on your behalf. You will need to sign our Service Agreement, which is a document that explains and agrees the costs and terms of our service. You will also need to sign the Authority to Act which shows the other parties that we have your consent to discuss your file with them. With these two documents in place, we will then commence working on your file. It is not easy to say exactly how long this process will take, however based on our experience we can usually give you a reasonable estimation. During this time we may need you to provide us with various documents and evidence. Please try to keep copies of invoices, receipts, cheques handy so as not to delay the process. As soon as we have a result we will call you. You should once again check your credit file to confirm that the entries have been removed. All going well, you can then proceed with your credit applications. If you have a credit file problem which is bothering your financial status and you are looking for professional advice on how to restore your credit rating call us today for a FREE consultation or just fill out an enquiry form and we will get back to you and within 2 working hours Our friendly team are waiting for your call.